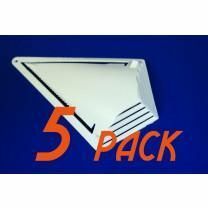 Shrink wrap can be used for a very large variety of projects. When your shrink wrapped object is susceptible to corrosion or other moisture damage, several options are available to mitigate the amount of moisture trapped in your wrap. 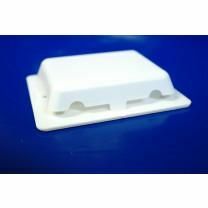 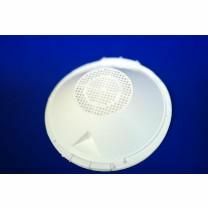 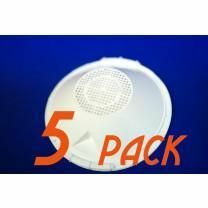 For most applications, plastic vents are an ideal solution. 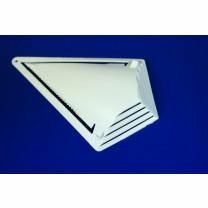 Different styles of vents are available to choose from, and they all work just as well as the others. 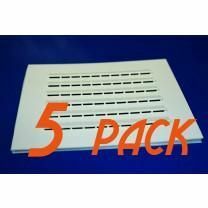 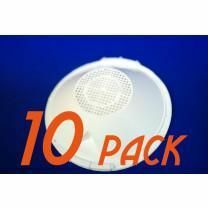 Mr. Shrinkwrap's vents are easily installed on shrunk film over a carefully made cut-out, and most styles of vents come with an adhesive backing which sticks directly over your cut-out. 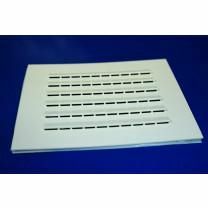 Stealth vents are not installed using adhesive backing. Stealth vents pierce the wrap with a pointed end, slide into and over the wrap at once, and are secured with a piece of tape on the outside. 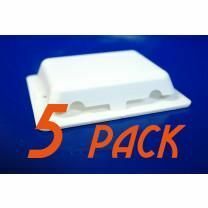 Note: For protective wraps covering metal, we recommend using moisture absorbing Desiccant Bags instead of standard vents. 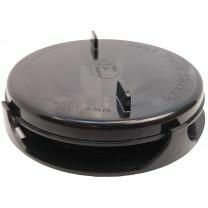 If you don’t have a heat tool, you can pick one out for yourself here, or you can Rent a Heat Tool from Mr. Shrinkwrap.